This website is a source for all things cottage related. 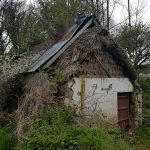 It will hopefully encourage more people to renovate, restore and preserve cottages, to turn them into living history. 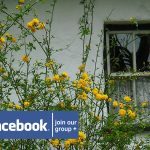 Join the conversation about Irish Cottages, get help and help others in the Cottageology Facebook Group! This website is a source for all things cottage related. 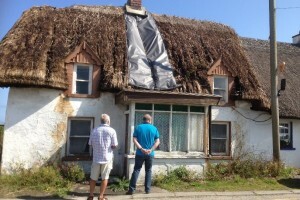 It will hopefully encourage more people to renovate, restore and preserve cottages, to turn them into living history. If you have an experience, memory, story, observation or suggestion about cottages – we would be delighted to hear from you. 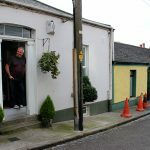 Hopefully this website will become a community of information and support and a celebration of Irish culture in the same spirit as times gone by. Sign up to our newsletter for the latest news and inspiration. Much has been made of the grand architecture of the city with all architectural books and studies concentrating on their splendour and deservedly so. The focus of this project is on the every day homes of the every day folk, many of those cottages have set the scene for some of the most fascinating stories and events in Dublin history and I am hoping to document what I can of those stories.